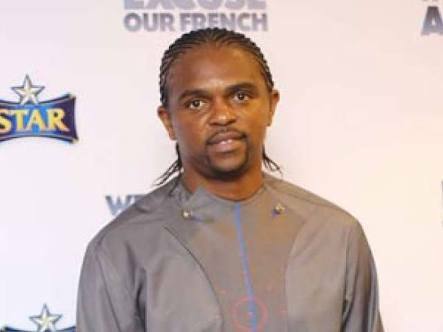 Ex-international, Nwankwo Kanu has revealed that the Super Eagles would overcome Argentina in their last Group D match at the 2018 World Cup in Russia on Tuesday. The Arsenal star who is in Russia as one of Nigeria’s ambassadors stated that the team has the capability to defeat an Argentina side will be desperate for a win. Nigeria are on 3 points against Argentina’s 1 points but Kanu revealed that Nigerians shouldn’t be scared of the Albiceleste on Tuesday.